Explore weather and climate data, run simulations, create complex models, and analyze continuously growing data volumes. 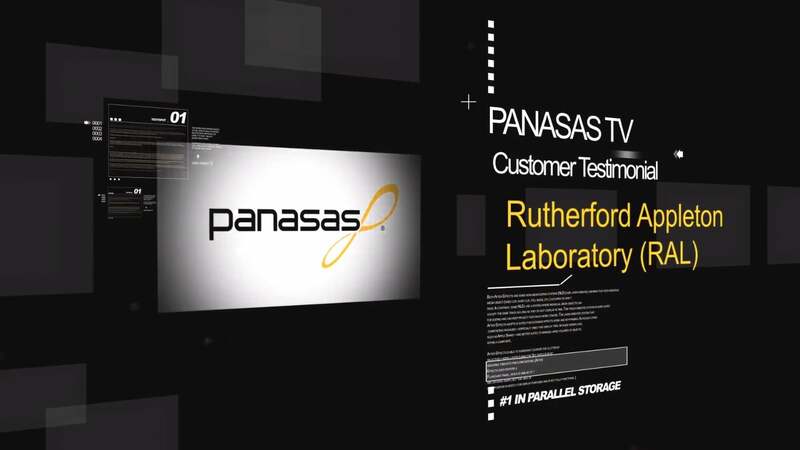 The Panasas® ActiveStor® solution helps you develop highly accurate climate models–faster and more efficiently than ever before. To understand the nuances of climate data, researchers need to repeatedly execute multiple models with new data or revised assumptions. Each iteration prompts scientists to dig further for insight, leading to additional simulation and analysis. Researchers need to crunch huge volumes of data from various sources to better understand climate patterns. ActiveStor offers high-performance storage that scales adaptably to keep pace with weather- and climate-related data growth, empowering more accurate simulations and faster, more complex analysis. Supports high-performance computing through superior mixed-workload handling. Adapts by scaling up or out to keep pace with growing weather- and climate- related data. Delivers plug-and-play high performance so researchers can run simulations quickly and efficiently. Support efficient, repeated iterations to refine model accuracy.